Before diving in to my review of “The One Percent” video series, let me first start by introducing you to its creator, James “Splitsuit” Sweeney. 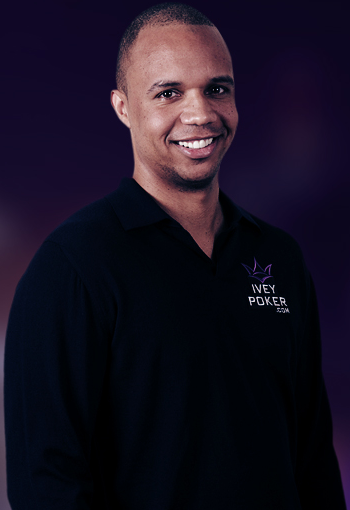 He has been a poker coach full time since Black Friday. 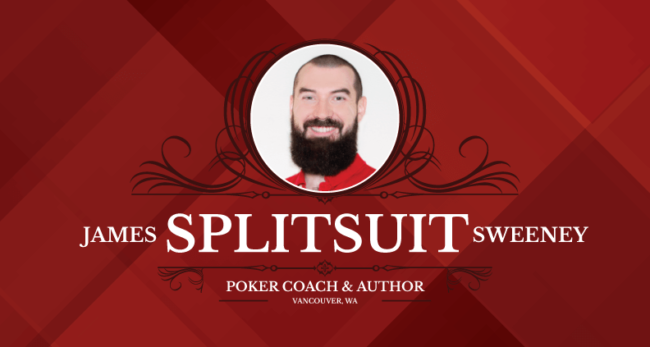 He is also an author of well-regarded books, such as Unfolding Poker, he writes poker strategy articles, offers webinars, YouTube videos, and a podcast. 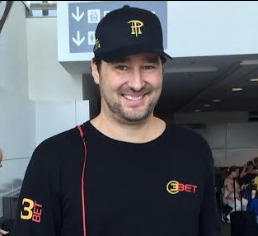 He is someone who I consider to be one of the greatest poker geniuses of our time, pumping out incredible amounts of the highest-quality poker strategy content on a regular basis. He really is a poker genius! Sweeney’s The One Percent video series has by far been the meatiest material I have reviewed to date. You really truly get what you pay for, my friends. The cost of course – $199 for the Basic edition and $399 for PURE edition – will without a doubt pay for itself! 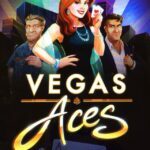 Sure, there is free poker content all across the internet, but the real goods are not given away. 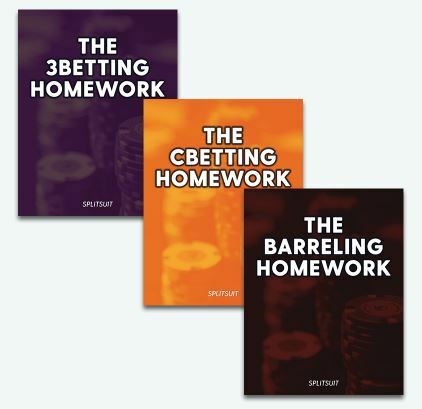 Not only do you get four weeks’ worth of videos, you get three homework assignments! Homework not sound fun? 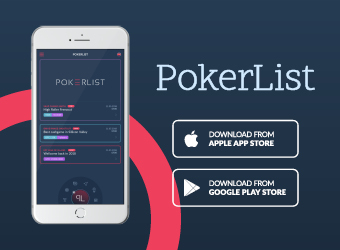 If you are the kind of guy or gal that peruses fine poker blogs – such as Cardplayer Lifestyle 🙂 – then I imagine you are the kind of player that wants to take your poker to the next level. So yes, poker homework is our idea of fun on a Friday night! We don’t just hop over to a table and play our hole cards with just their face value in mind. We consider a villain’s range in each position, what the villain is thinking about our range in our position, what the villain thinks we think about his range, and so on and so forth. While the fishy regs are out clubbing, we are plugging away at the numbers off the table getting ready to set our hooks! 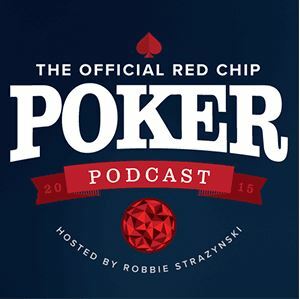 We real poker players aren’t just fans of the game; we study the living day lights out of it. We eat, breath, and sleep poker. 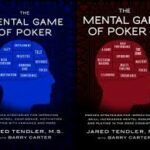 So, if you’re the kind of poker player who takes the game serious and wants to improve, keep on reading. The videos you receive during the course are meant to be weekly installments that are supplemented by a weekly email instructions. Sweeney encourages people to email him with questions and he responds back quickly. I was so impressed by that! A spreadsheet template is included in the course for working on some of the exercises. It was easy to figure out, but I emailed him a question about some of the formulas in the spreadsheet to know more about how they worked for my own curiosity and James emailed me back almost within the hour! 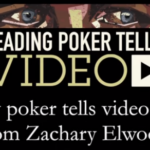 I think this is something that really separates Sweeney’s from other poker courses out there. The entire One Percent video series focuses on frequencies. I will be completely honest: prior to taking the course, I had only heard of frequencies, I didn’t actually know what they were exactly. All I knew was that frequencies were related to players tendencies. I didn’t know what a correct or incorrect frequency was. 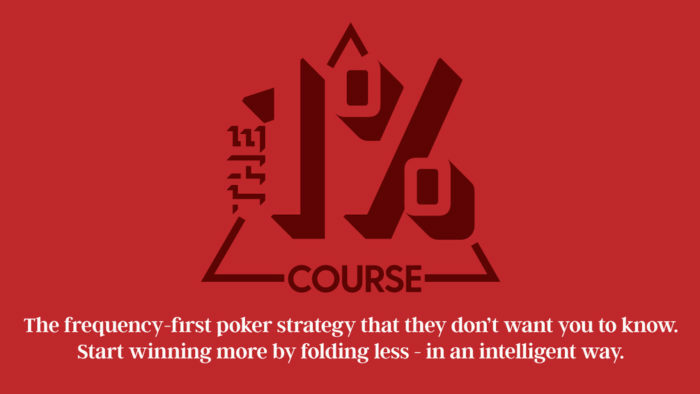 But I did know how to take advantage of certain player’s tendencies, like C-betting more into players that are fit-or-fold on the flop, and floating to a players C-bet if they only double barrel when they flop the nuts so you can steal it away from them on the turn. Other than that, I couldn’t fully appreciate the value of knowing about frequencies in depth. 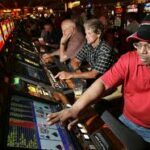 I have read a ton of free poker training content and none of it that I had come across went into frequencies. It’s not only important to know when someone else has frequency issues that can be taken advantage of, but it’s also important to know if we have frequency issues that others can exploit. So, don’t be the player that doesn’t know! 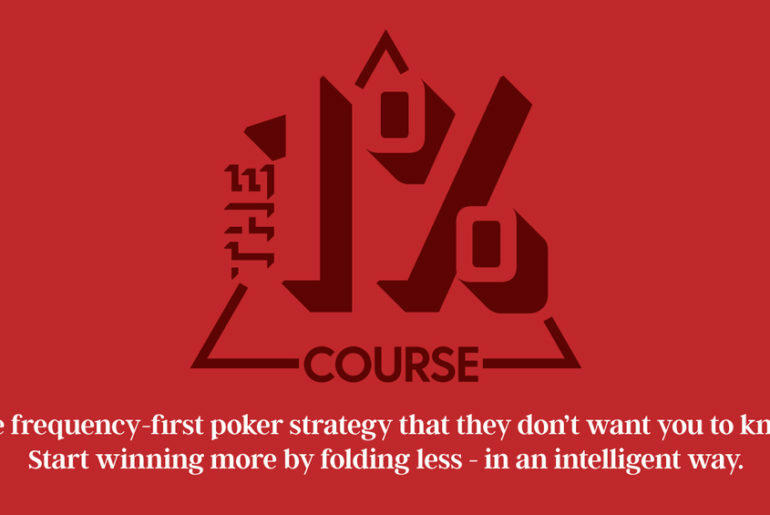 Dig into The One Percent video series and be the player who owns and dominates the table. 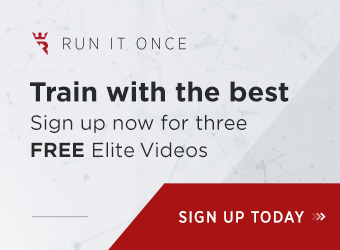 The course starts by laying down the foundation of the entire 1% system, which is covered primarily by two main principles that are threaded throughout the whole course. If someone was to implement just these two rules and what is called “the 70% model” alone they would see instant results in their game. 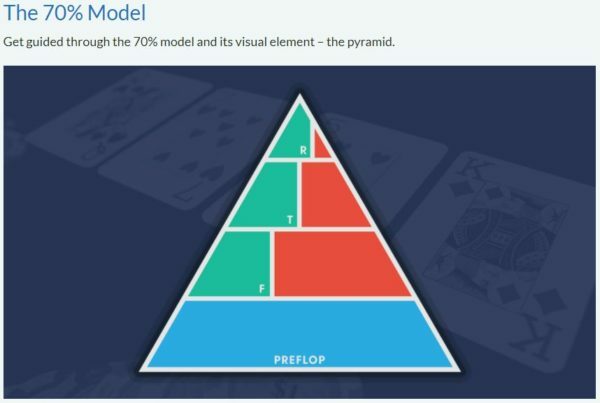 After illustrating how the two rules and the 70% model work, Sweeney goes onto explain how common poker applications – such as 3-betting, bluffing and value betting, C-betting, and double barreling – are applied. 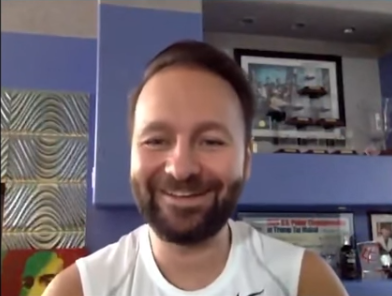 He then exposes common errors and talks about what he refers to as the good/bad/nonevent concept, which further illustrates how to employ the 1% method. Sweeney wraps up the course by digging into the nitty gritty business of refining your hand selection, what to do if you get raised, how you should be raising, and encouraging you to complete an exploration of one of your own hands using the spreadsheet provided. He follows up with an email pointing you in the direction of what to do next, which is very helpful because at that point you will have arrived at a whole other level. Specifically, you will need to know how to progress from there. 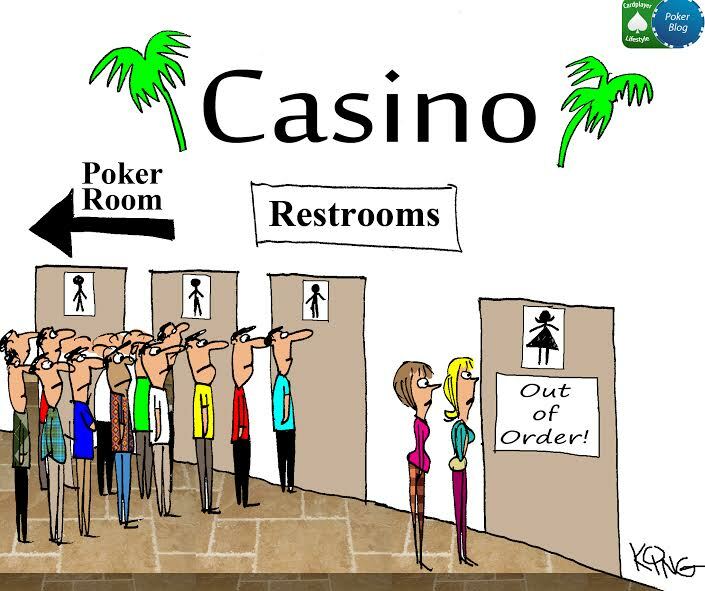 Perhaps you’ll find that there is nowhere else to go other than to quit your job and become a professional poker player! After all, you’ll certainly be equipped for it! I would recommend The One Percent video series all day long. Even if you are an online regular or play semi-pro, this course can and will improve your game without a doubt. It is not an accident that James Sweeney has been coaching for over 10 years. 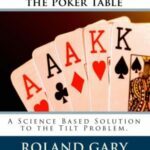 He has that amazing gift of not only knowing the ins and outs of poker theory, but he can also explain it in easy-to-understand language that anyone, from a novice to a seasoned professional, will understand. Admittedly, this material might have been too daunting for me to learn had it not been for Sweeney’s ability to break it down into easy-to-digest chucks that I could take in and grasp. The best part? I’ve found the course to be instantly applicable. I was able to apply the concepts I had learned and see the positive results right away. 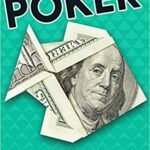 My bankroll thanks you, James! 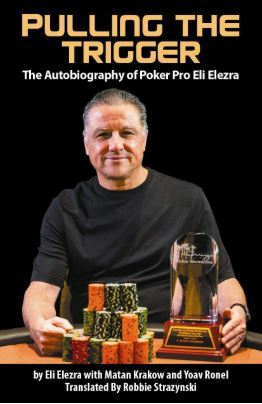 I am a much harder opponent to play against now, which is exactly what any poker player wants. We want to be the 1%!